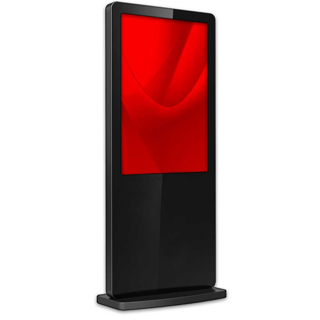 The 55” HD touchscreen digital kiosk was specifically designed for commercial markets. Product features your choice of built-in media solution. Choose from BrightSign, Novisign, Windows, and Android to get the specific features you’re looking for without any hassle. Manufactured with a sleek design you will love and built to last for years. 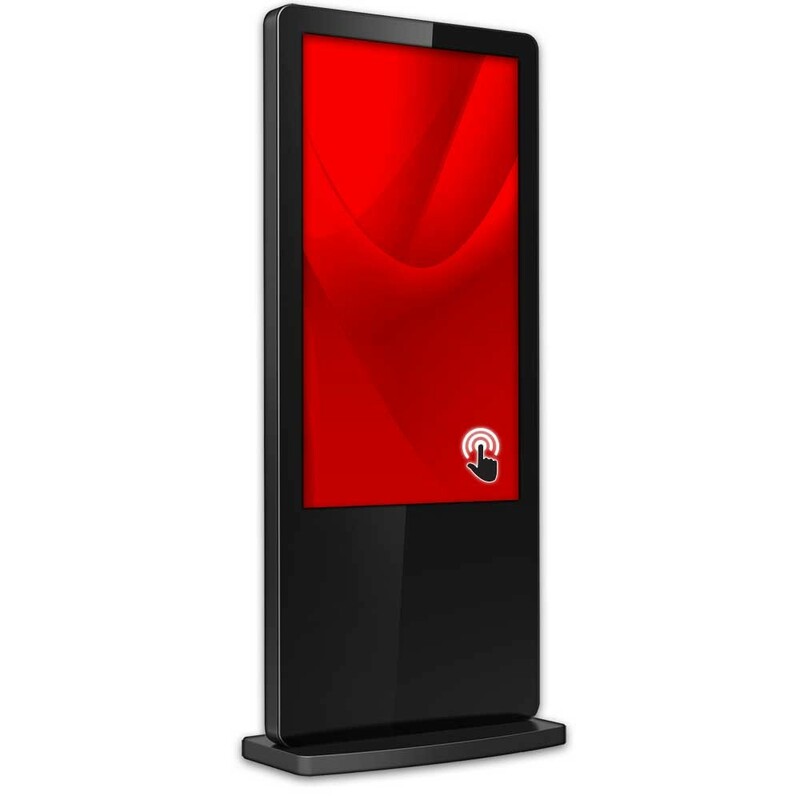 This digital kiosk is easy to install and maintain, making it the perfect choice for today’s marketplace.